The famous Blue Heart diamond is missing and two thieves, a male and female, are the ones who committed the crime. 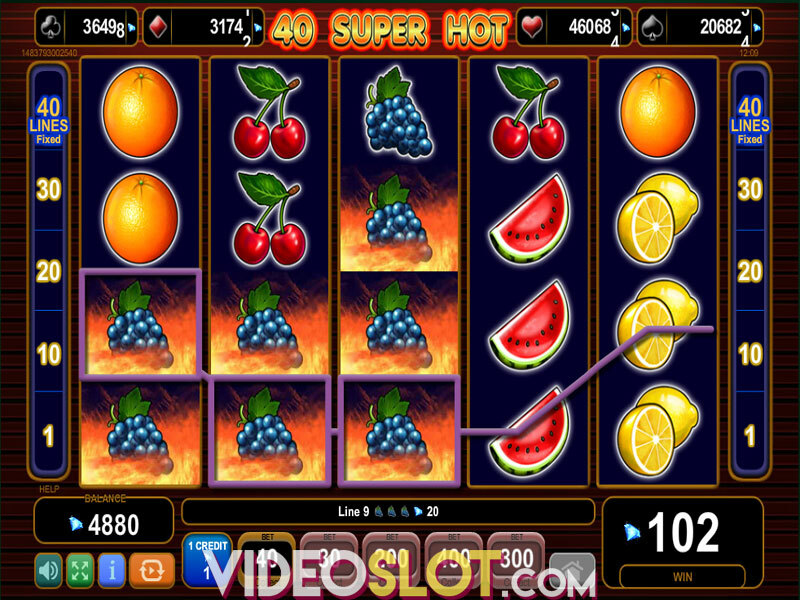 This is the story behind the Blue Heart video slot developed by EGT, one of the most prolific and reputable land-based slot providers. 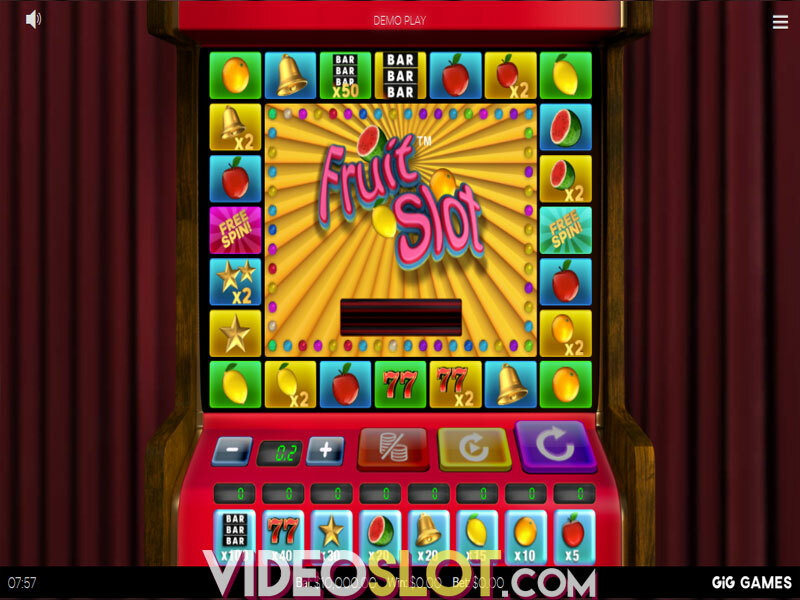 The game packed with action uses 5x4 reels and 100 paying lines as well as other standard EGT features such as Gamble and the bonus game Jackpot Cards during which you can hit one of four progressive jackpots. Your bet will depend on the number of paying lines you activate and a coin amount you will wager. The game allows playing at 1, 20, 30, 50 and 100 lines and you can wager between 1 and 5 coins per line which practically means that you can wager between 100 and 500 coins when all the paylines are active. Two main characters stand for top value regular symbols and the rest of the positions are populated by green, red, yellow and purple diamonds and generic playing card symbols. 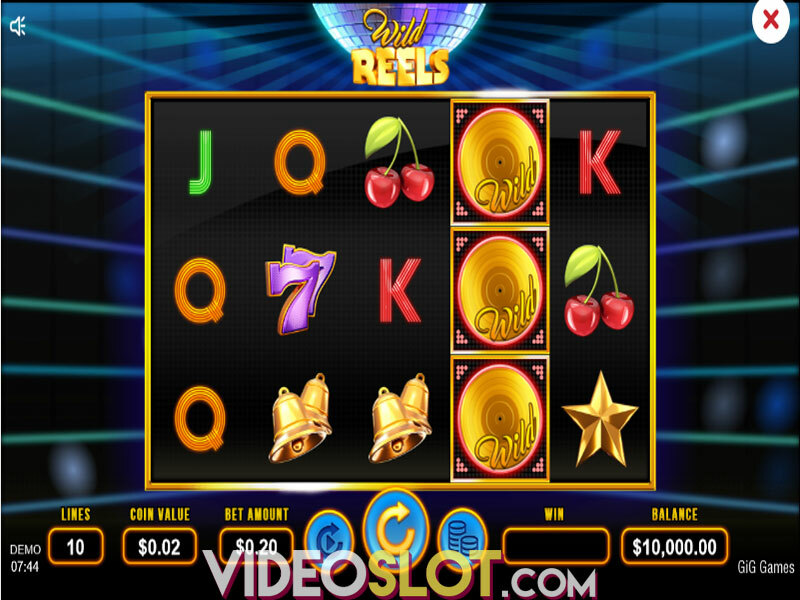 Just like with other slot releases from EGT, you should not expect bells and whistles in terms of visuals and sounds as their titles belong to land-based casinos. Being optimized for online and mobile play, they draw attention of the players who are into large payouts which are their biggest attraction. The star of the slot is the Blue Heart diamond representing Wild which replaces all the symbols except for Scatter. Land 5 Wilds along an active paying line and the top prize of 1,000 coins will be yours. 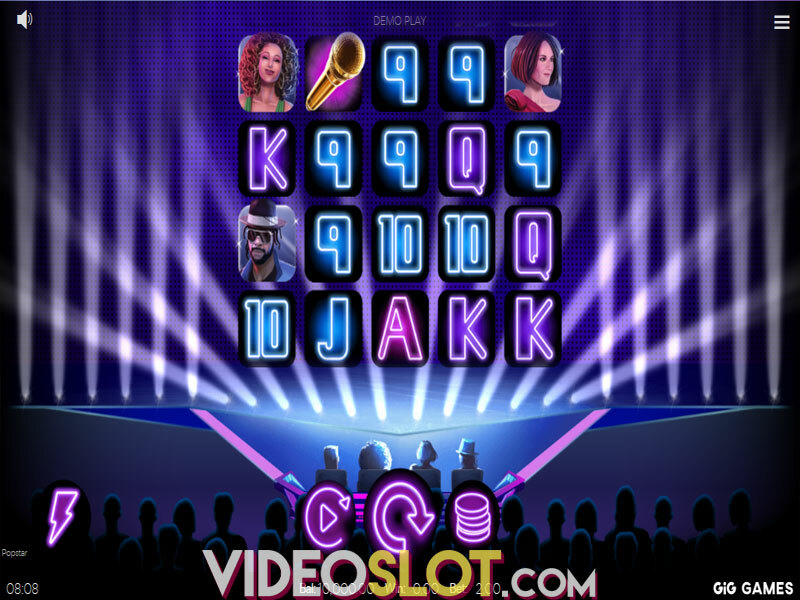 Scatter depicted as the jewelry store appears on the reels 2, 3 and 4 to trigger 10 Free Spins. In addition, you will be awarded 2x your total bet. Free games are played at another set of the reels and they can be retriggered. Players who want to add more excitement to the gameplay can take advantage of the Gamble feature. All you have to do is to guess the color of a mystery card and if you win, your payout will be doubled. 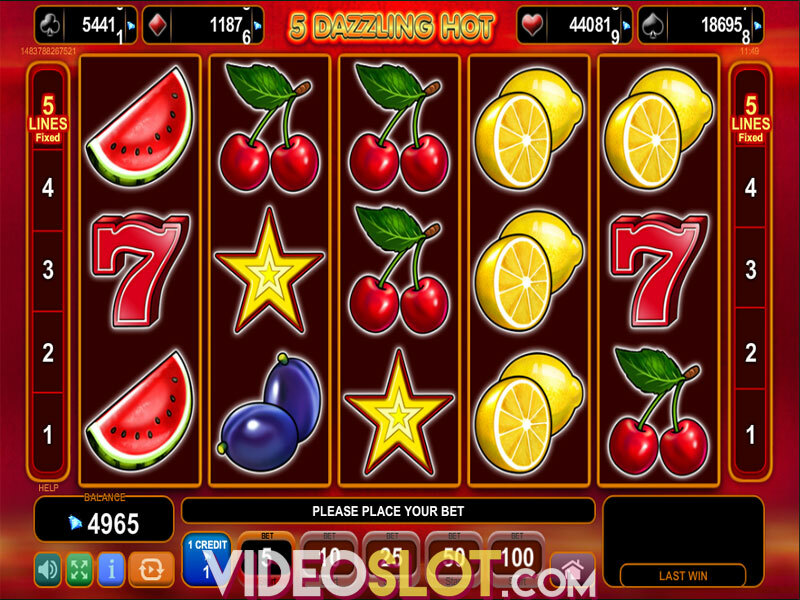 Another feature you can benefit from is the signature EGT bonus game Jackpot Cards. Triggered at random, the bonus game is played at a grid featuring 12 playing cards. To hit one of four progressive jackpots you have to find 3 identical card suit symbols and you will hit a corresponding jackpot. For the best odds of winning it is preferable to activate all 100 paylines. Being a game of a lower volatility, the Blue Heart played at all the paying line active will enable you to form multiple winning combinations at once quite frequently. Once you choose your bet value, activate the Autoplay option and enjoy spinning the reels and hitting wins. Where to Play Blue Heart?